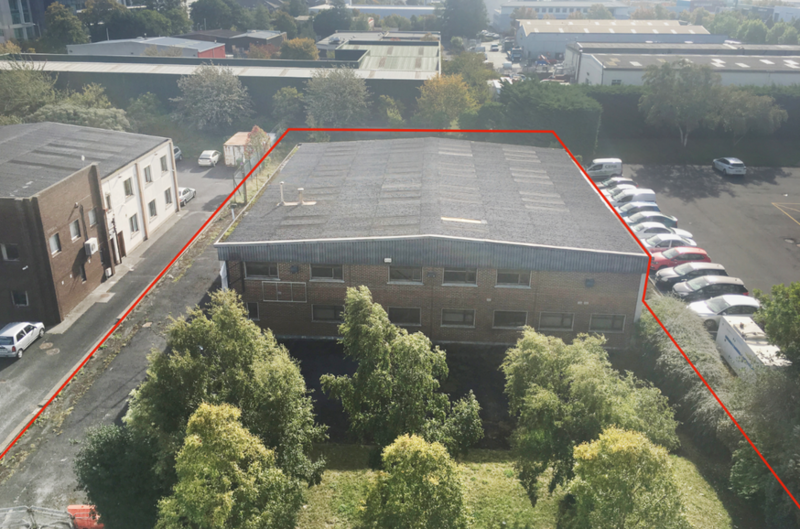 The subject property comprises a detached industrial building situated on a generous site of 0.0202 hectares (0.5 acres). 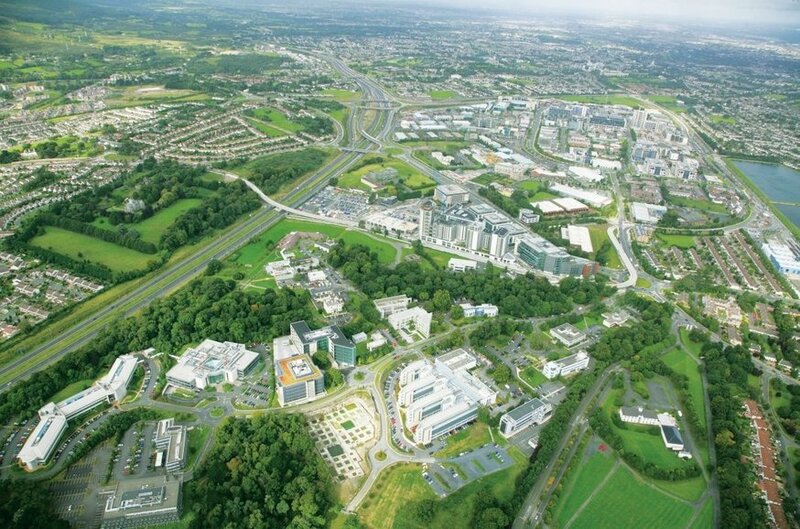 Sandyford Industrial estate is strategically positioned adjacent to Junction 13 of the M50 motorway. 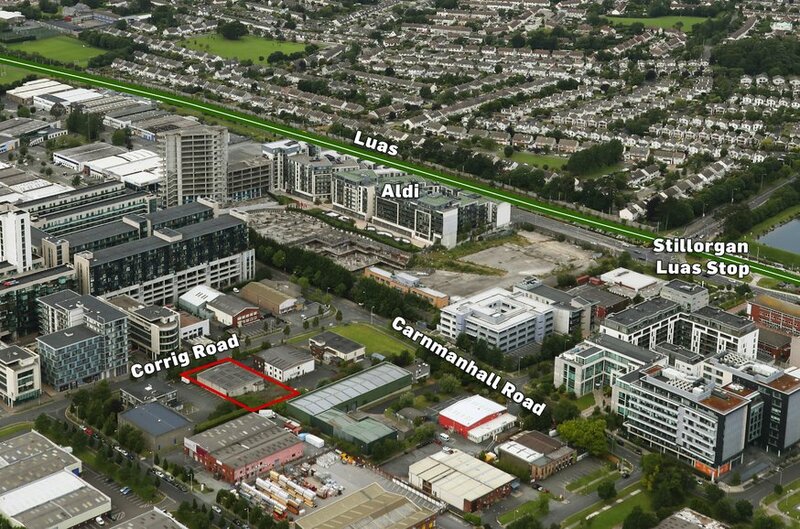 The subject property is located off Corrig Road within Sandyford Industrial Estate. 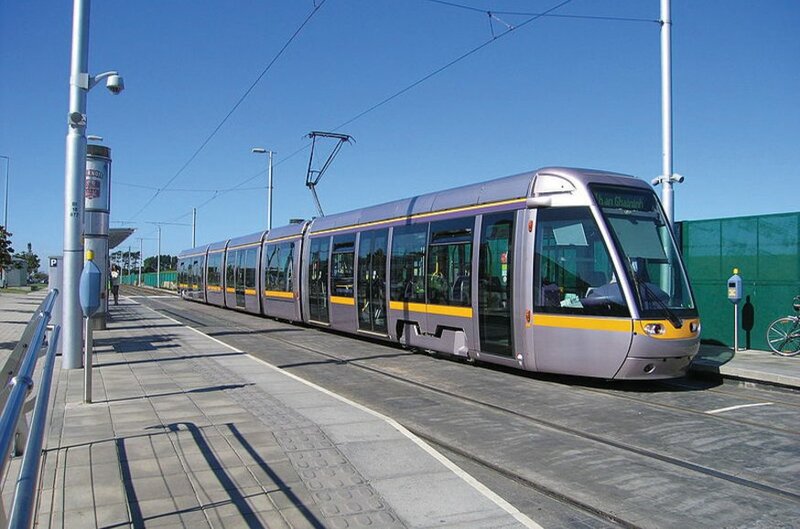 Sandyford Industrial estate is strategically positioned adjacent to Junction 13 of the M50 motorway which provides ease of access to the main arterial routes to and from Dublin City centre, including the N11. The subject property comprises a detached industrial building situated on a generous site of 0.0202 hectares (0.5 acres). The building itself is of concrete portal frame construction with concrete block infill with red brick leaf to the front elevation and dash rendering to the side and rear elevation. There are two storey offices to the front elevation whilst the property further benefits from a tarmacadam car park to the front and large enclosed yard to the rear. The property is situated in an area Zoned Objective F ‘To preserve and provide for open space with ancillary active recreational amenities’ under the Dun Laoghaire and Rathdown County Development Plan 2016-2022.